Home / Images / Flash “Girls Night Out” Pics With Katee Sackhoff & Felicity! Flash “Girls Night Out” Pics With Katee Sackhoff & Felicity! 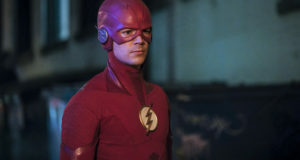 The CW has released some preview images for the November 7 episode of The Flash! 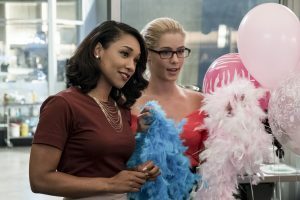 The episode is called “Girls Night Out” and not only does Battlestar Galactica’s Katee Sackhoff guest star — Arrow’s Emily Bett Rickards (Felicity!) is on hand as well! In addition to some happenings involving celebrating some upcoming nuptials, it looks like Caitlin is going a little killer and frosty. Uh-oh! 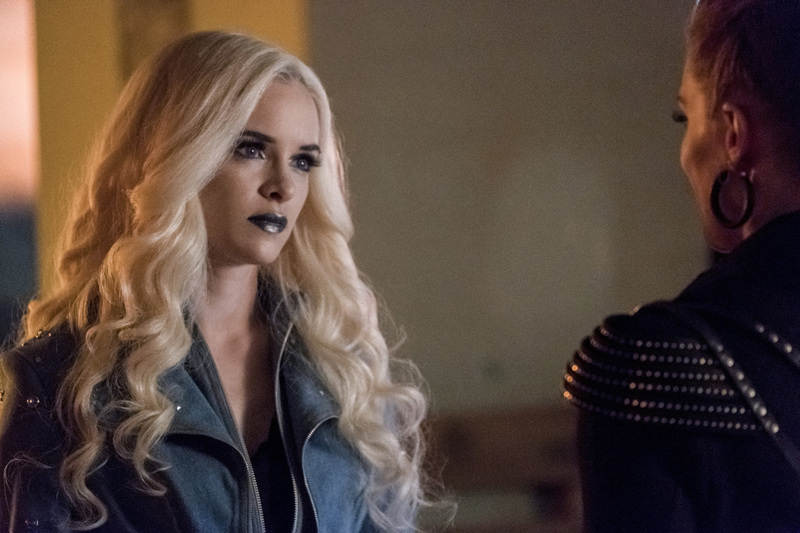 The Flash -- "Girls Night Out" -- Image Number: FLA405c_0431b.jpg -- Pictured: Danielle Panabaker as Killer Frost -- Photo: Jeff Weddell/The CW -- ÃÂ© 2017 The CW Network, LLC. All rights reserved. Next: Could Kid Flash Be Moving To Titans? I love it when they do these smaller crossovers in addition to the big ones! 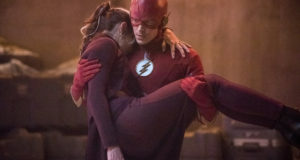 It’ll be fun to have Felicity over on The Flash for this episode, and I’m really looking forward to what the show does with Elongated Man as well!